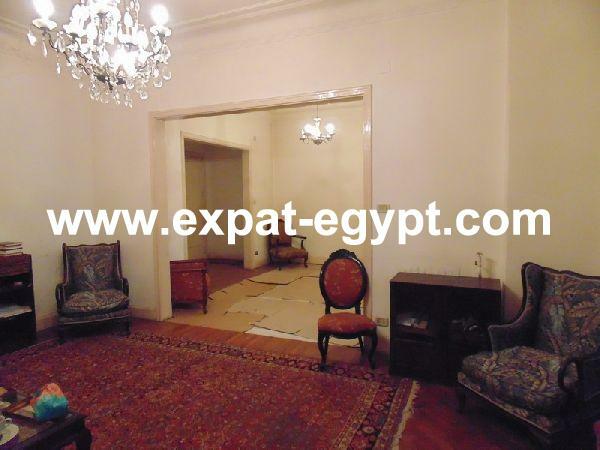 Mohandessin, is considered as one of the most prestigious areas in Cairo. 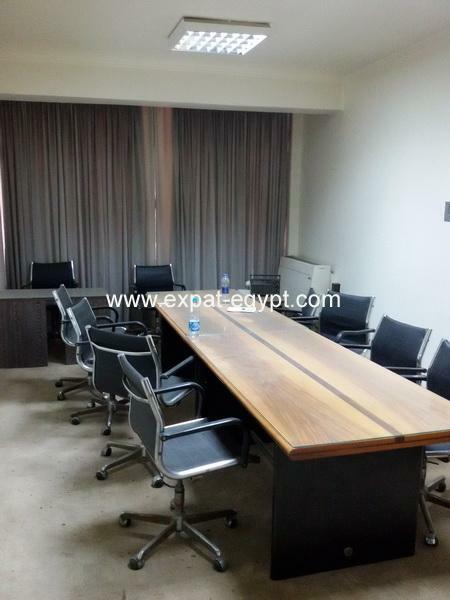 It Consider as home to many foreign embassies in Egypt. 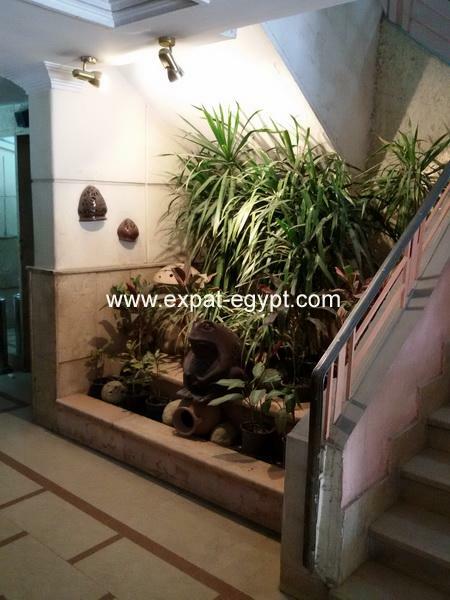 it considered as the most important shopping area with location for Arab Tourists that visit Cairo in the summer and on vacations. Also a new state of the art mall in Shehab street was constructed and currently operating, it is called Platinum Mall. 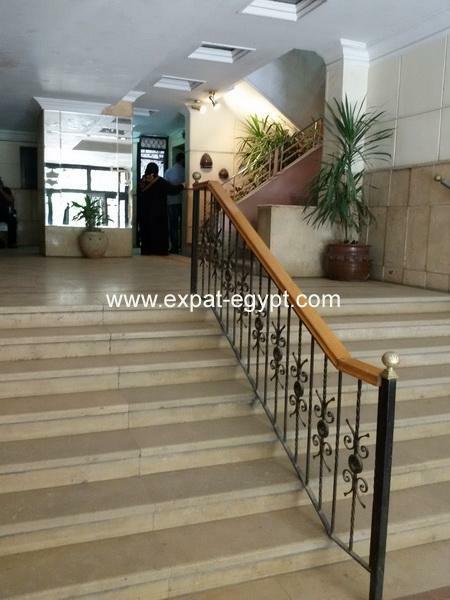 Several sporting clubs are also to found there, including Tersana, El Zamalek, and The Shooting Club (or The Hunting Club, Nadi el Seid). it enjoys being a leading district in shops, restaurants and cafés. Most international franchises, which opened in Egypt, with over 200 stores operating 18 hours a day. There are several cinemas in Mohandessin available to the district population. 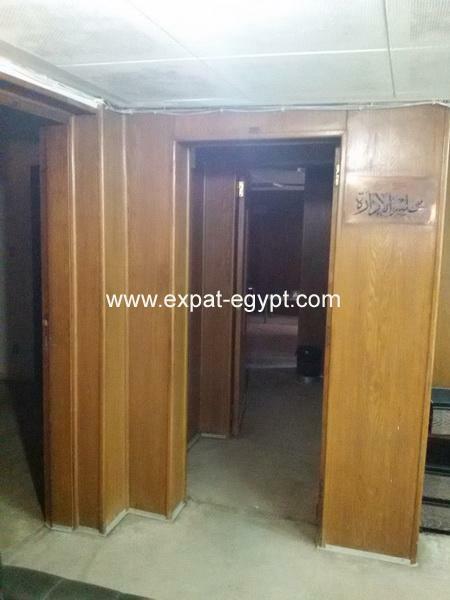 وتتمتع بكونها منطقة رائدة في المحلات التجارية والمطاعم والمقاهي. معظم الامتيازات الدولية، الذي افتتح في مصر، مع أكثر من 200 متجر تعمل 18 ساعة في اليوم. هناك العديد من دور السينما في المهندسين المتاحة لسكان المنطقة.